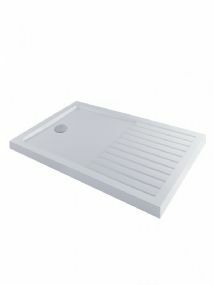 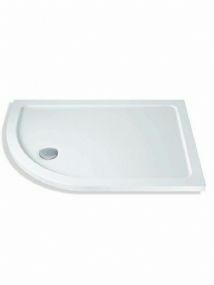 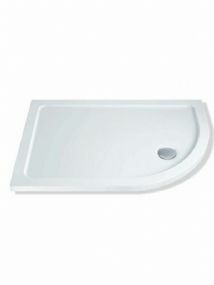 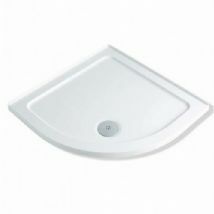 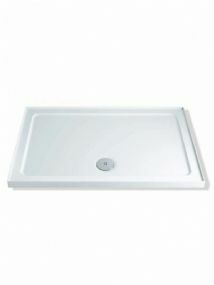 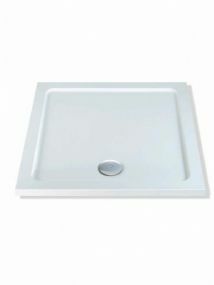 MX are one of the leading manufacturers of shower trays in the UK. 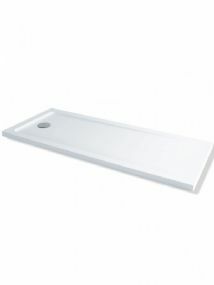 Their DucosStone / DuraStone Range of Shower Trays are made from the most up to date materials available and produce a tray that is light and very strong. 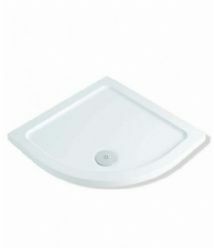 This makes them easy to handle and install.